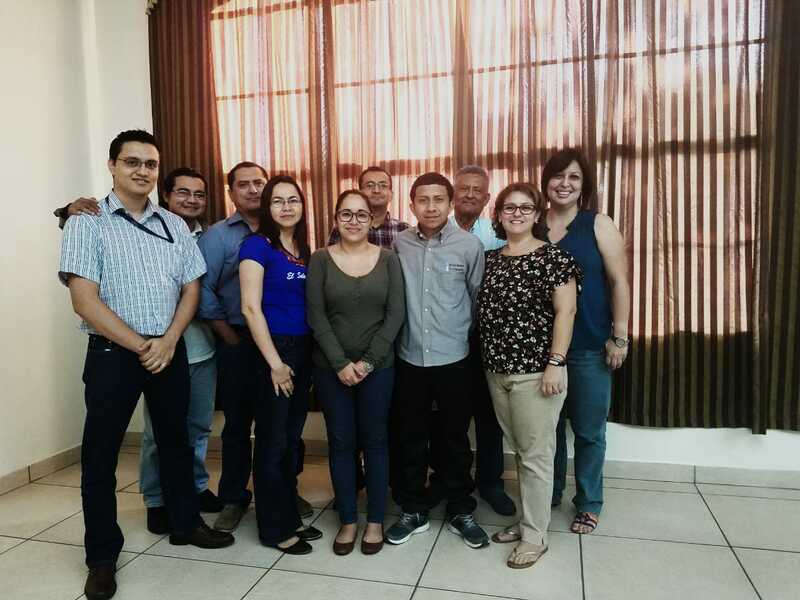 During the period March 7th-9th, 2019, the Belize Bureau of Standards (BBS) Metrology Technician, Mr. Dony Mark González attended a training workshop on the ISO/IEC 17025:2017 – General requirements for the competence of testing and calibration laboratories held in San Salvador (El Salvador). 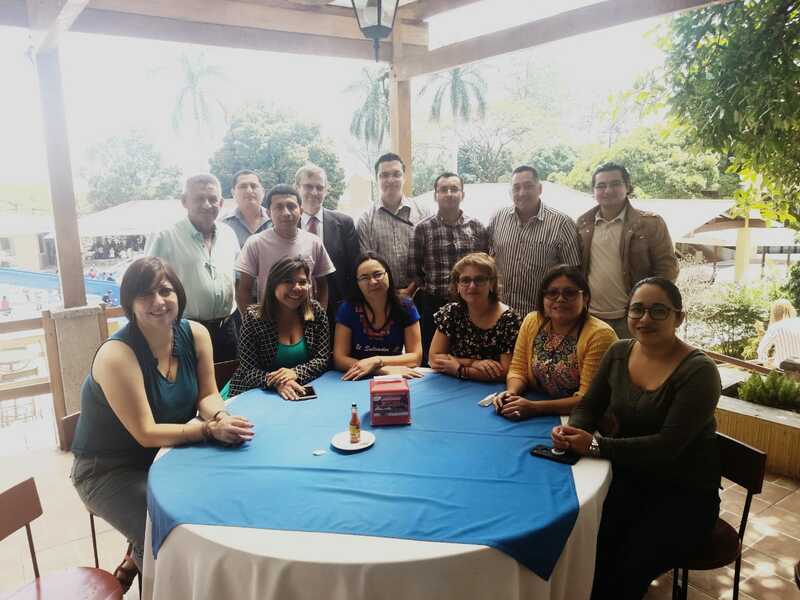 This workshop was hosted by Centro de Investigación de Metrología (CIM) from El Salvador and provided participants with concepts and criteria for understanding the requirements of ISO/IEC 17025:2017 and how to apply them in calibration and testing laboratories, with special attention to changes in requirements and new requirements that the new standard of 2017 has in respect to the version of 2005. 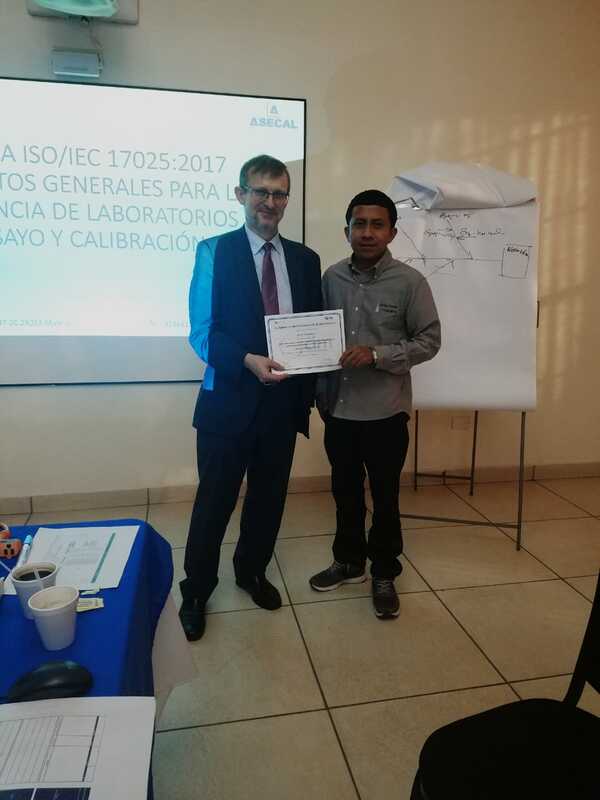 BBS, Metrology Technician – Dony Mark González receiving his certificate of participation from ASECAL Instructor – Francisco Javier Domínguez González. The Instructor Francisco Javier Domínguez González , is an expert from ASECAL (in Madrid, Spain), a company whose main objective is to help companies and national and international institutions improve their competitiveness through the definition, implementation and improvement of their Quality Management Systems (QMS), the environment and of prevention of labour risks, as well as facilitating training courses and carrying out of technical studies. Based on ASECAL’s service policy, the course was imparted with an eminently practical character, by ASECAL personnel entitled Superior in Sciences, with experience of more than 20 years in consultancy and training to testing laboratories for accreditation as well as in the execution of accreditation audits of laboratories for accreditation bodies.